The holiday season is sneaking up on us, and before we know it classroom parties will be in full swing. As fun as it can be to plan fun holiday events for your child’s classroom it’s important to remember that making healthy choices is critical for the success of your child’s class. 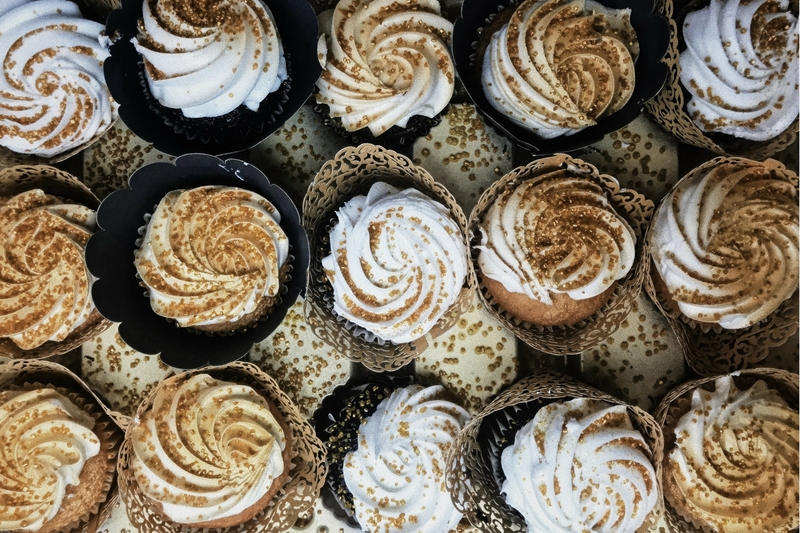 Most schools already have regulations for the kinds of foods allowed for classroom parties, but if not it is still essential to be mindful when determining what to make. Making sugar free treats is a great way to keep the kids eating healthy, while still having a bit of fun. 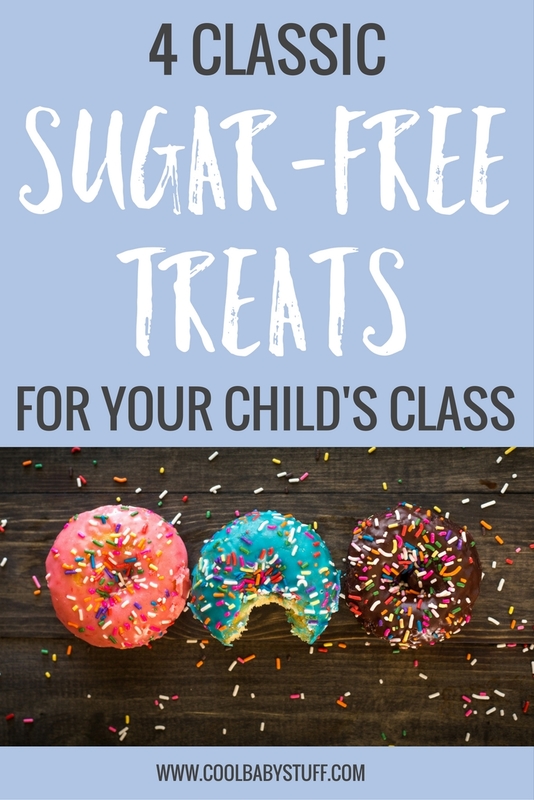 Today we’re sharing sugar free treats for your child’s class with everything from classic favorites to new ideas! Here are 4 cute & easy Christmas cookie recipes. This is a classic treat that your child will love, and they won’t even know that it’s missing the sugar. All this recipe uses is butter/margarine, sugar-free crispy cereal, vanilla extract and sugar-free marshmallows. The directions are very similar to that of classic rice crispy treats and you can find the recipe here. The only difficulty in this recipe is finding the sugar-free cereal. Usually crispy cereal contains four grams of sugar and the gluten-free option contains one gram of sugar. However, do not limit this recipe to only crispy rice cereal. There are so many varieties of this recipe including using any cereal of your choice. This is a recipe that I was not sure I’d be able to find. A gooey brownie without the added sugar…seems to be a mythical creation. This sugar-free recipe calls for eggs, virgin coconut oil, vanilla extract, baking soda, erythritol, unsweetened cacao powder, almond meal, coconut flour and pecans/chocolate chips. The recipe is available here for you to utilize. This recipe looks not only delicious, but so much healthier than the classic options. What treat compilation is complete without the classic chocolate chip cookie? This recipe is actually super simple and only require flour, salt, baking soda, butter, sugar alternative (like Splenda), coconut palm sugar, vanilla extract, eggs and sugar-free chocolate chips. Splenda is typically the easiest when replacing real sugar because it can be measured with the same measurements the recipe calls for. This recipe will sure be a crowd pleaser. This is a bit of a twist on the classic treat, because although it is still a dessert it is in the form of a muffin. These are not only sugar free, but also low carb and gluten free! It’s a win win situation. The ingredients you need include sugar-free caramel sauce, sea salt, almond flour, erythritol, cinnamon, gluten-free baking powder, butter, eggs, apple extract, organic caramel flavor and one granny smith apple. These are perfect for the Thanksgiving season and also the holiday season to come.